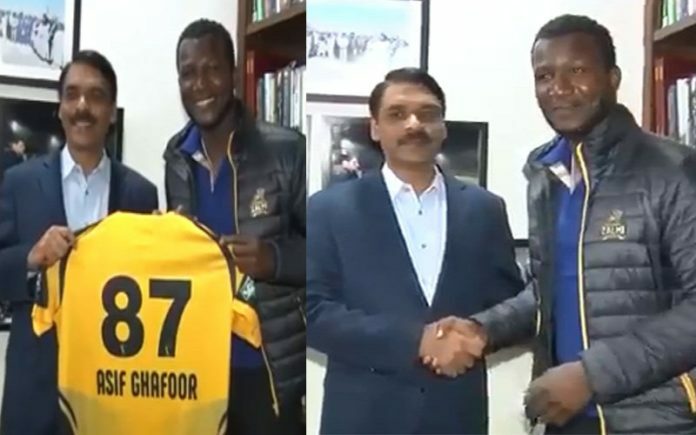 Cricketer Darren Sammy Met DG ISPR. Boll News is your Website For latest news about entertainment, music fashion, politics, remedy tips and much more. We provide you with the latest breaking news and videos straight from the entertainment industry.Lets Enjoy. © Copyright 2018. Bollnews Media Network. All Rights Reserved.